It never ceases to surprise us what amazing parents animals are. This farmer thought he was going to have new baby chicks running around because mommy hen was sitting on her eggs the whole day keeping them warm. At least he thought it was eggs she was sitting on. 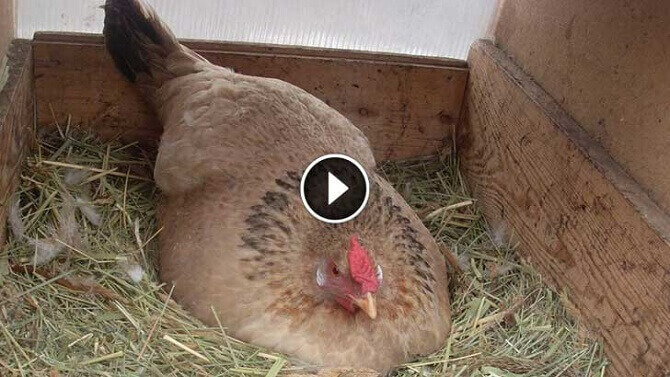 When he peeked underneath her to check if everything was alright, instead of the eggs, he saw something extraordinary. Two tiny abandoned kittens must have been cold so this beautiful mommy took them under her wing and adopted them. Have you ever seen anything like it?